Has it started to cool down where you are? With the cooler weather, a hot breakfast is just so delightful! Made apple sauce, but still have more apples you want to use? 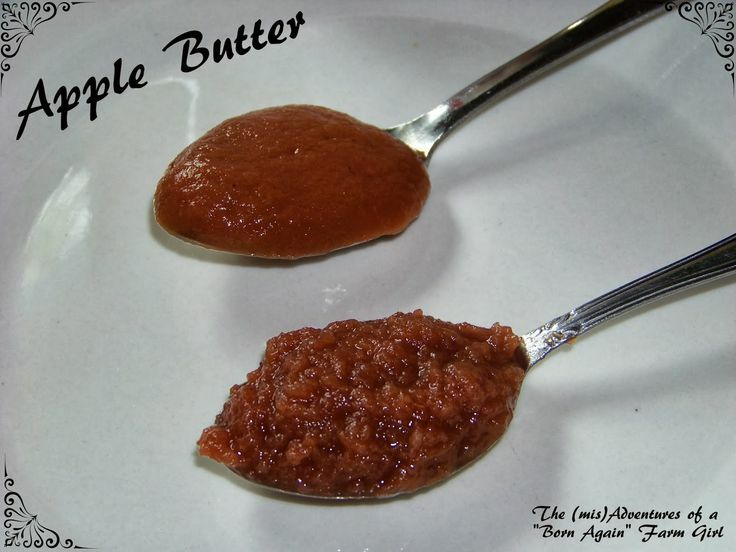 Make apple butter! CJ, that's interesting that you have strawberries and raspberries flowering this time of the year! We live in Florida so the flowers stay throughout most of the year, but we don't have strawberries and raspberries locally right now. Thanks for hosting and have a sweet day! 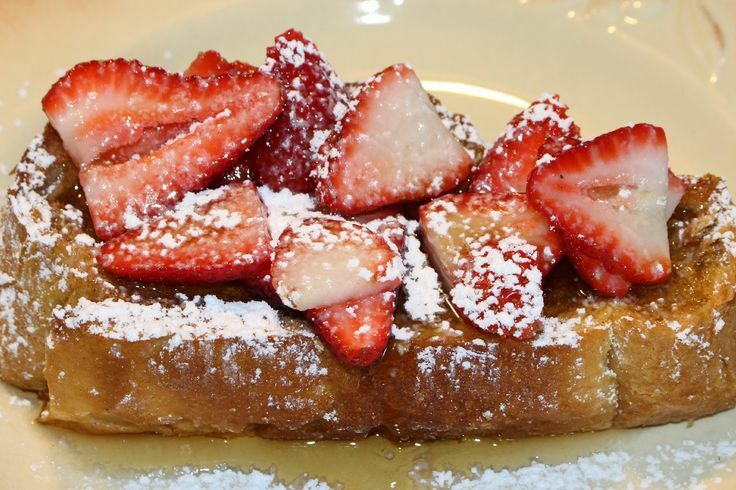 Thank you featuring my oven baked french toast recipe...and as always, thanks for hosting! Have a great weekend! 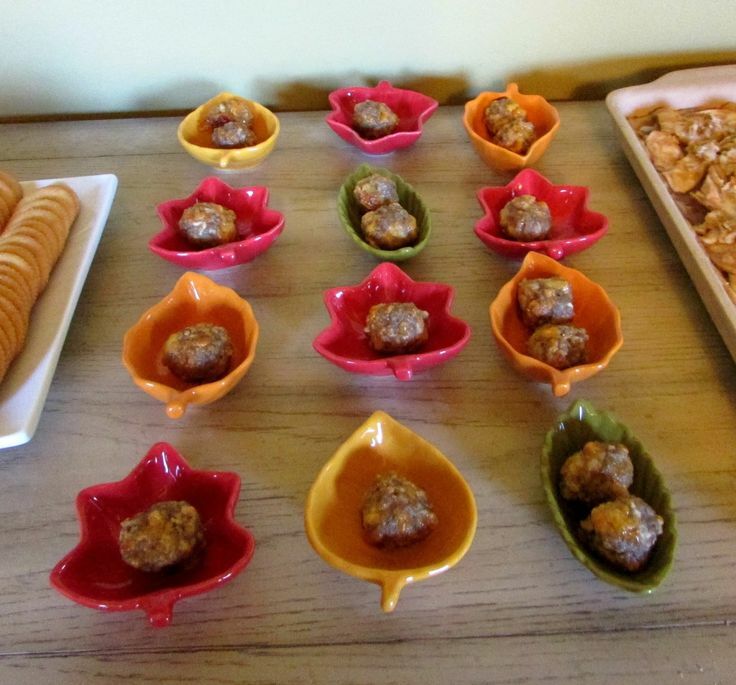 Thank you so much for featuring my meatballs! (And thanks for hosting too!) Have a great weekend! I know, right! It's so odd. I thought the random few strawberries I had soon after planting them was a fluke, but I'm getting even more larger, sweeter strawberries now. So far the raspberries are just flowers. I think it's the hot few days we've had lately. 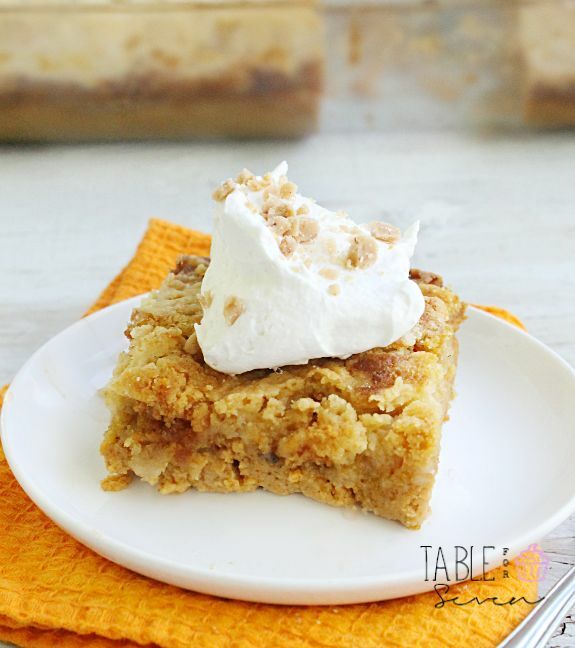 Hi CJ.....thank you for featuring my persimmon pudding recipe. What a nice surprise. You are lucky your parents have a persimmon tree....my brother has the persimmon tree in our family. Its on the farm that my parents owned and now my brother lives there. This persimmon tree has provided our family with deliciousness for generations. Have a wonderful day. 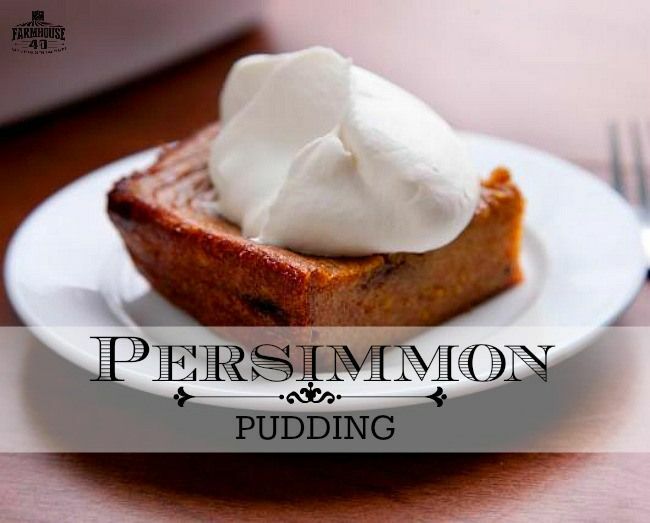 I'd never heard of this kind of persimmon pudding before, but I know we always get persimmon overload, so maybe it'll be a good recipe to try! :) Thanks for sharing, and hope you can stop by again!